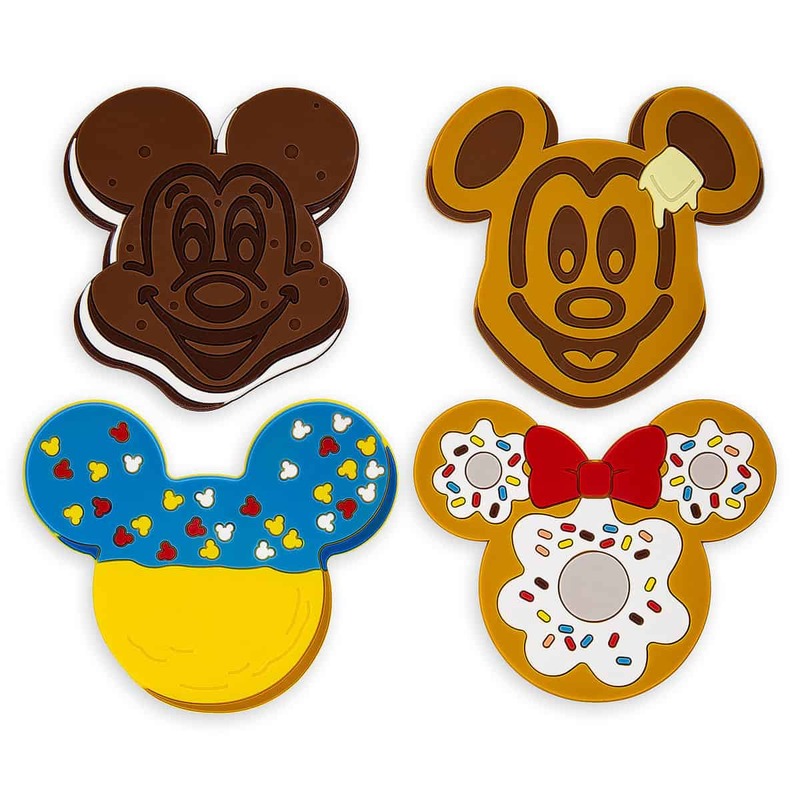 We spotted this fun Disney Parks Food Icons collection back in January with items featuring nods to the Dole Whip, churros, Mickey waffles, pretzels, ice cream bars, and more! Now, the entire collection is available on shopDisney for you to bring to your home. Items are limited to 10 per household. Will you be serving up delicious Mickey Bars on these plates to your family?